A feature rich table, economically priced. 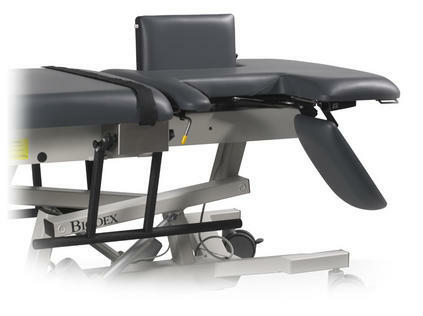 The Econo Echocardiography table is based on the same platform as the Echo Pro. It has the same ergonomic features, keeping the safety of the sonographer in mind. To make it a more cost-effective alternative, it is offered without Trendelenburg positioning or the central floor-locking system. 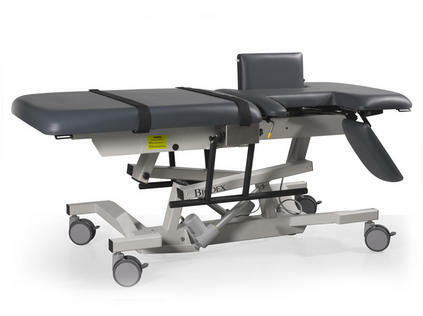 The barrier between sonographer and patient is eliminated with the Econo Echocardiography Table, featuring an ergonomic design, which helps prevent musculoskeletal injury. With the capability to release and return from either side of the table, the cardiac cushion drops down to reveal the industry’s largest scanning cutout providing open access to the patient’s left thorax area for an unobstructed, apical approach. 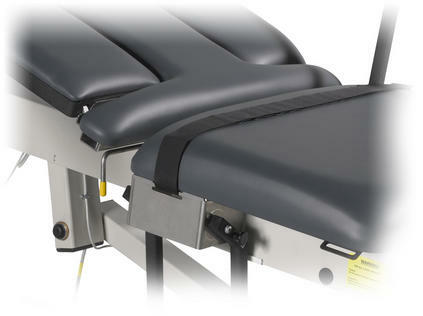 The Econo Echocardiography Table has many optional items to further improve sonographer comfort and safety. Choose what best suit your department’s specific needs. 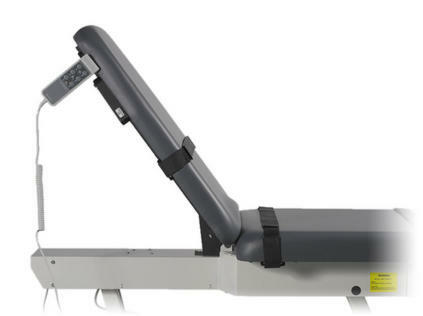 Side rails for closer patient access, an articulating scanning arm board, adjustable from 0 to 130-degrees and a headrest for easier thyroid and carotid access are all available. No. 601.1-M90 and EN60601-1 standards.